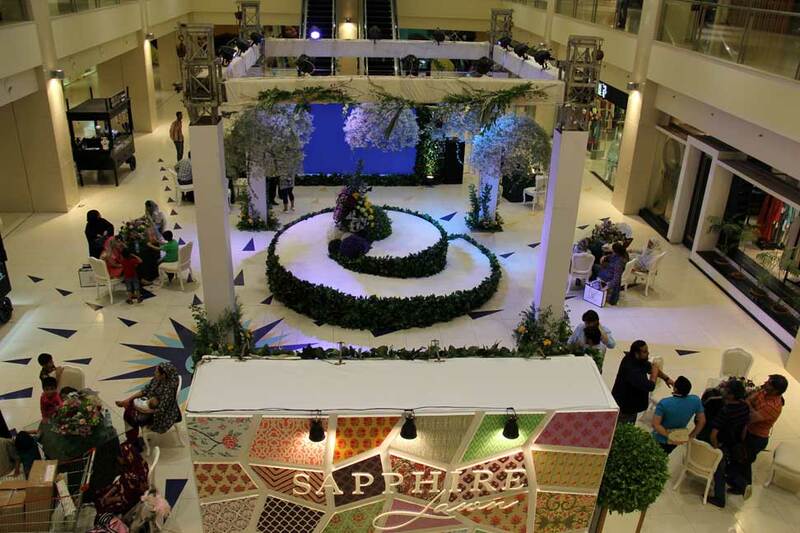 SAPPHIRE, a brand that has become a favorite of women in Pakistan even with just one outlet in Karachi. Let me start by sharing some good news, or two perhaps. 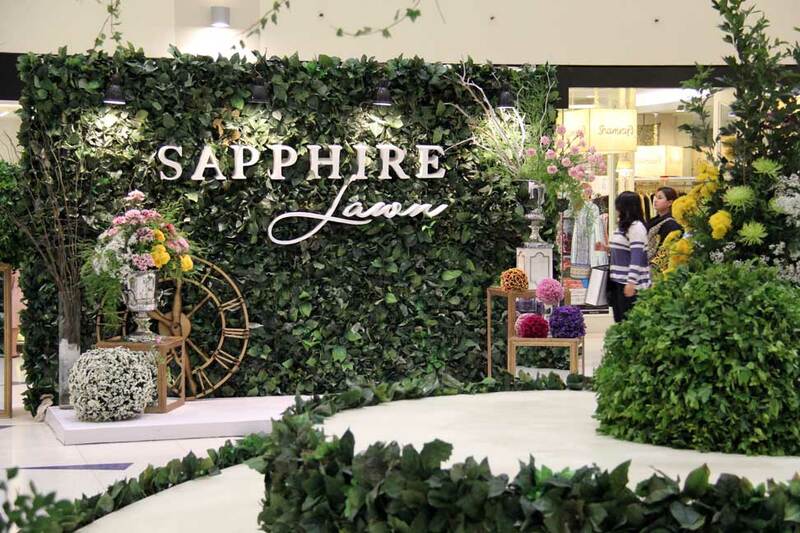 SAPPHIRE will be launching their Lahore store soon and just debut their first Lawn collection...yaay indeed! 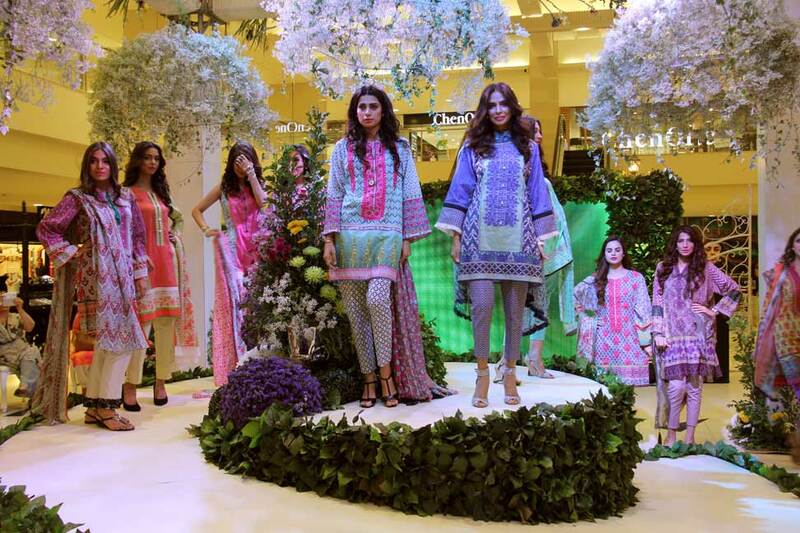 The first ever collection had 15 versatile (obviously) lawn designs with signature Khadija Shah aesthetics. 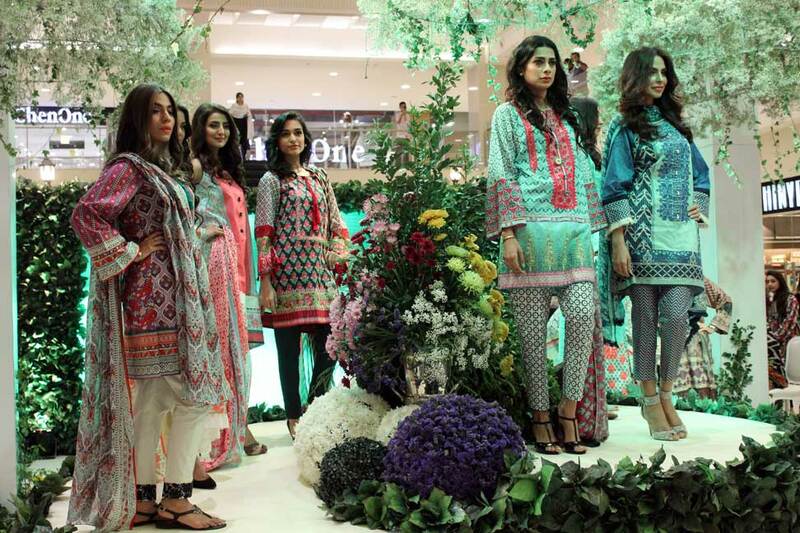 The lawn suits start from PKR.2,600 with great value for money. The design inspiration is reflective of geometric patterns mixed with unique, novelty prints creating a canvas of vintage whimsy. The color palette is vibrant and screams summer. The lawn colelction itself was a treat but the fashion presentation and the unforgettable setup could not be missed either. 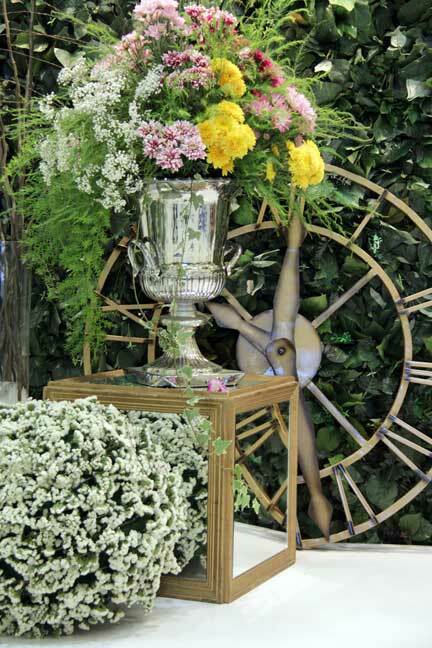 There was an eerie reminiscence of Midsummer night's dream everywhere. 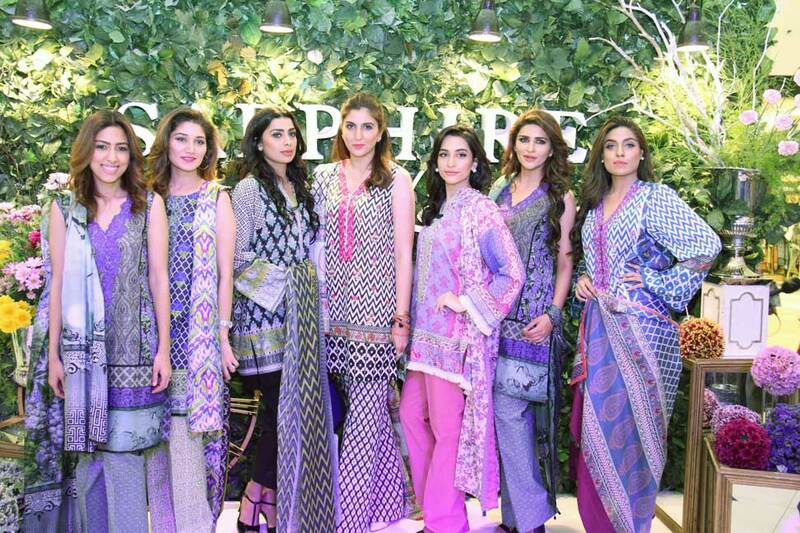 The event was beautifully managed by Amina and Anisa Rashid Khan of RAK Associates, with model styling by N-Pro, choreography by Fia and public relations by Lotus. For more details you can always checkout their Facebook page HERE. I can see why it's a favourite for many, the collection is stunning! Beautiful looks. I love all of the beautiful prints and pretty colors.